606 Records is record store and label established in 2015 and based in the Pilsen neighborhood of Chicago, carrying new and used vinyl across all genres with a focus on smaller independent labels and artists. 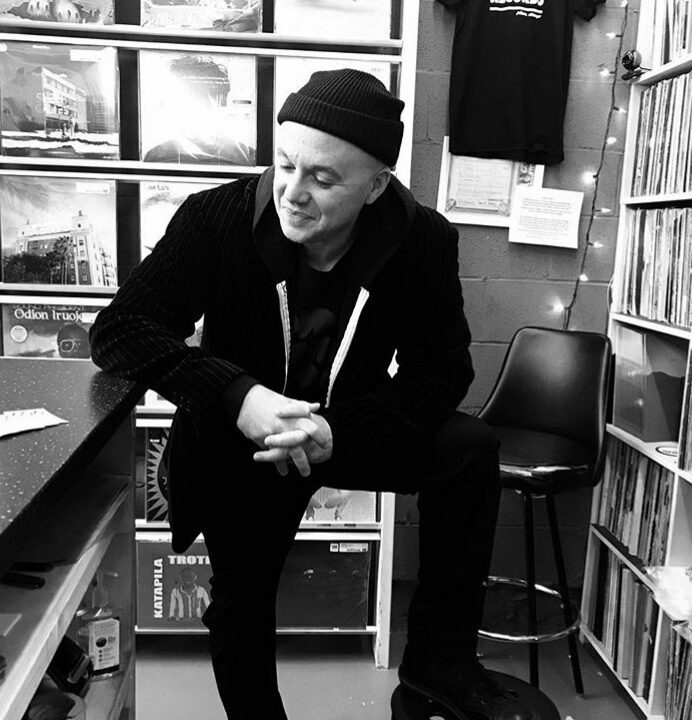 Andrew Mitchell is a collector/selector and co-owner of 606 Records. Drew is a self described “father first” but has held on to digging for 20+ years while DJ’ing off and on during that span, collecting rare grooves (especially on 45) exploring worldly vibes, disco, jazz-funk, and anything with a filthy beat.